Mr. Sani urged the president to appoint someone who is accountable to the position. The Senator made the call in a statement on Thursday. He said because of the demands of the presidential office, Mr. Buhari has limited time to control the oil industry. 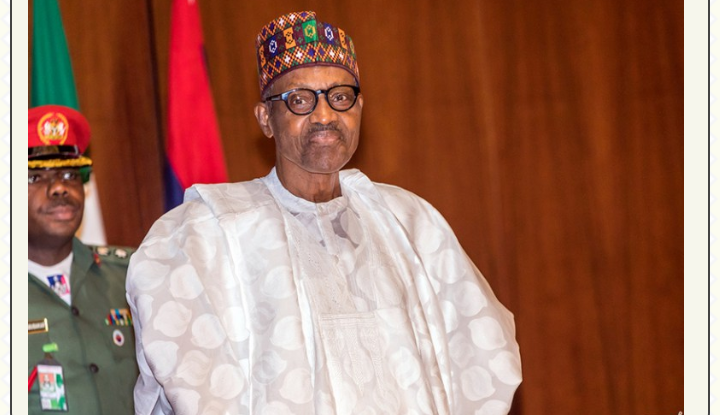 “President Buhari should disengage from being a Petroleum Minister and appoint a substantive minister whom the nation can hold accountable to the happenings in the nation oil industry,” he said. The call is coming amid a contract scandal that has engulfed the petroleum ministry.